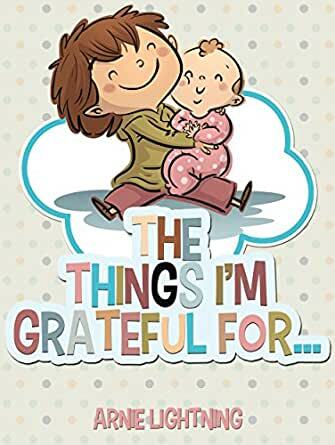 The Things I'm Grateful For: Cute Short Stories for Kids About Being Thankful and Grateful (Gratitude Series Book 3) - Kindle edition by Arnie Lightning. Children Kindle eBooks @ Amazon.com. Gratitude and appreciation can make life wonderful. These five short stories are excellent for teaching your little one about being thankful for the things they have. 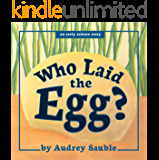 Each story is beautifully crafted with morals and lessons about gratitude and includes just for fun activities. Kid tested. Parent approved! These stories are fantastic for talking points about gratitude, bedtime stories, and reading aloud with friends and family! "It is my mission to create a positive and lasting change in the world through children's books. I promise to highly inspire you, entertain you, and most importantly.. Share the magic of imagination. I firmly believe it is our responsibility to be a positive role model for children. Don't be afraid to dream big. Those are the people that make a difference in the world." Arnie Lightning is a dreamer. He believes that everyone should dream big and not be afraid to take chances to make their dreams come true. Arnie enjoys writing, reading, doodling, and traveling. In his free time, he likes to play video games and run. Arnie lives in Mississippi where he graduated from The University of Southern Mississippi in Hattiesburg, MS.
Arnie is a creator and storyteller. 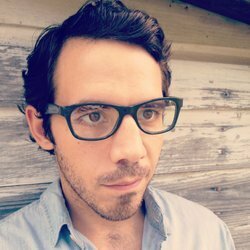 He creates fun-filled and imaginative books for creative kids. Scroll up and click 'buy' and spend some quality time with your child! Arnie Lightning is a best-selling children's book author with a straightforward goal. He wants his work to create a positive impact in the lives of others through children's books. Arnie has published over 100 children's books and counting! We'll be having a Thanksgiving feast this weekend and it's always interesting to learn as we go around the table what others are most grateful for. 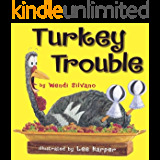 This book is about Thanksgiving time and relatives are coming to help celebrate. Jordan talks others into making the celebration a happy one for everyone. Another chapter is about Carlo and his breaks his ankle at Thanksgiving time. He was sad because he'd not be able to play in fall soccer. He just wants to skip the holiday this year til he talks to his cousin Frankie. Book also includes fun activity sections. Other stories and other works by the author are highlighted at the end. Fun puzzles and mazes are included and a free ebook gift. 5.0 out of 5 starsWhat things are you grateful for? Here are some ideas? 3.0 out of 5 starsThankfulness! Excellent snuggle time with your child--great tool for help with strengthening your child's character. My son enjoyed this book.